Want to take a break from mainland Singapore this Chinese New Year? Join us for a hiking and islands hopping trip to an auspicious Chinese New Year visiting St John and Lazarus Island. One of the best kept and beautiful beaches in Singapore. We will take a boat from Marina South Pier to St John Island at 9 am and walk through the embankment to Lazarus Island. These islands named the Singapore Southern Island. Under the protection and preserved the best nature, we find much breathtaking spaces island within the red-dot. We suggest to bring along your Chinese new year goodies and we can try out each other goodies. The island doesn’t have food too so please bring along your lunch too. We plan to walk and explore St John Island and Lazarus Island till 1:50 pm and return to mainland 2:30 pm. This is one of the events you can do in Singapore during Chinese New Year. Slightly more than 1 year ago the group 137 of us were there and some participated in a time capsule we, however, aren’t opening our time capsule yet, is likely we will open our time capsule later this year. Return ferry ticket cost S$18, please arrive at the Marina South Pier latest by 8:30 am to buy your tickets. If many people decide to join us, we will collect the ferry tickets earlier as we don’t want to be competing with the public for getting on the ferry. The island doesn't sell water too, as such please bring along your own water enough for the day. The island beaches are very welcoming and clean, is likely you will be tempted to swim, we suggest you bring along a set of clothing for change, shower facilities are available on the islands. 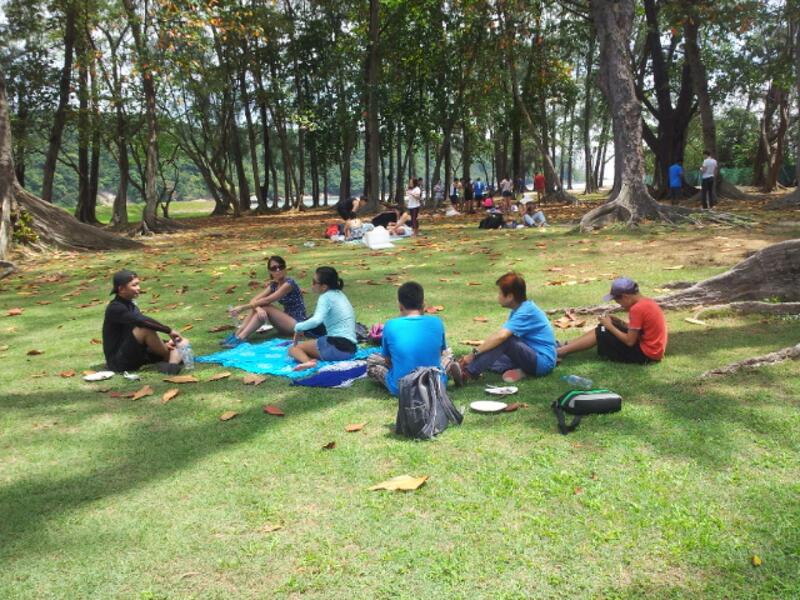 Bring a picnic mat and relax under shady trees. 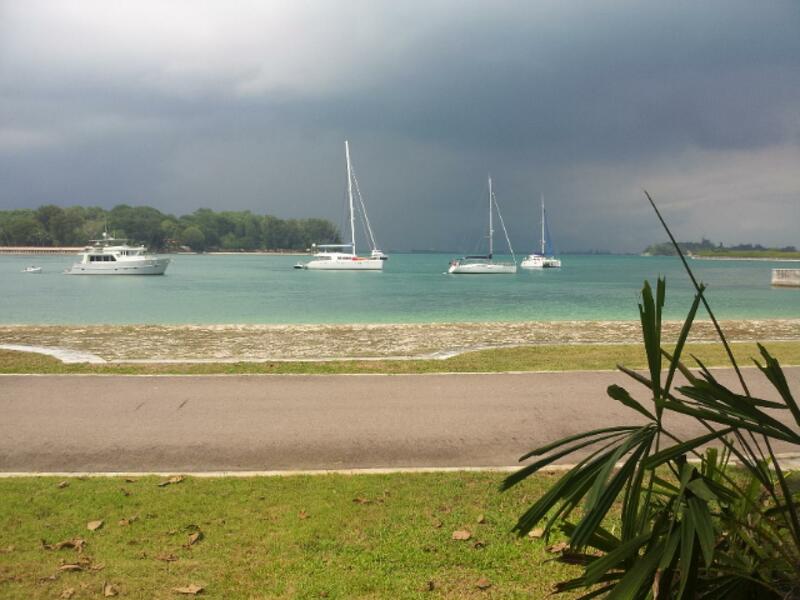 You can hop to Kusu island with the same ticket and at no additional charge.